The Law and Mediation Office of Frisco Fayer was founded to assist individuals in the greater Los Angeles area with family law matters. 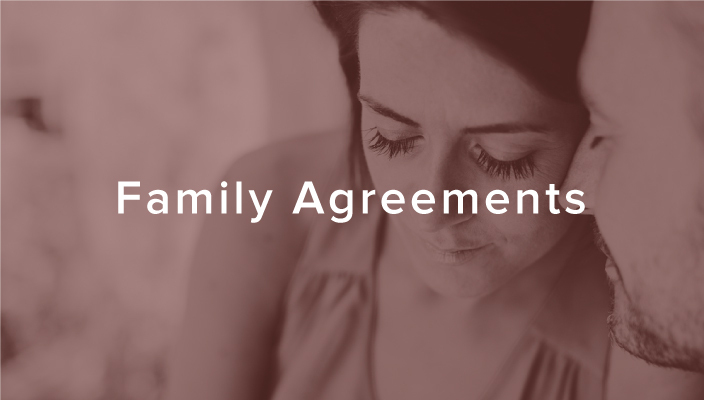 Whether your marriage is coming to an end and you need assistance with a divorce or you are getting married and contemplating a premarital agreement, we are here to help you through the process and assist in preparing for the next step in your life. When you are facing a divorce or a related legal challenge, it can feel like you are looking up at an almost insurmountable mountain. You can make it, but you might need help. If this sounds familiar we encourage you to call or email the Law and Mediation office of Frisco Fayer for a free initial consultation, which can be conducted either over the phone or in our Santa Monica offices. Choosing the right attorney is important. Your attorney will be your guide through the process. You can learn more about Frisco Fayer and the services he offers on this site. There is no substitute, however, for meeting in person. We understand that life can be busy and we are open for limited hours during the evening and on weekends. We are also open during regular business hours. The two primary processes to consider for your divorce are mediation and litigation. Mediation is the process through which parties to a dispute craft their own resolution. Litigation, in contrast, relies on the rules and practices of the court system to resolve the dispute. Frisco Fayer is a family law attorney and mediator who has been practicing law in the greater Los Angeles area for over a decade and specializes in assisting clients through the difficult process of divorce and related family law matters.